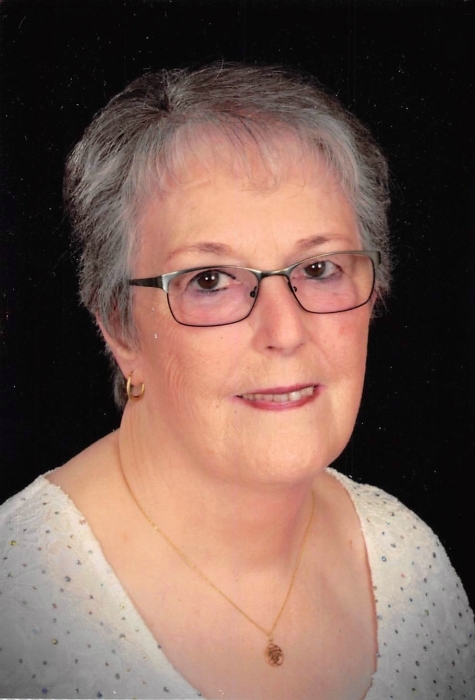 Patsy L. Stamper, 75, of Corbin passed away Friday, February 8, 2019 at the Baptist Health Center in Corbin, Kentucky. Patsy was the daughter of the late Paschal and Alice Wilder Maggard. Surviving are her husband: Steve Stamper; 2 daughters: Susan Stamper Tyree of Hazard and Lorrie Johnson of Corbin; 1 brother: Bill (Hazel) Maggard of Lexington, North Carolina; 1 sister: Ella (John) Sizemore of McKee; 2 grandchildren: Josh (Whitney) Tyree and Eric Johnson; 2 great grandchildren: Grayson and Finnley Tyree; sister-in-law: Phyllis Caudill. Patsy was preceded in death by 1 sister: Lola Maggard. Patsy was a dedicated wife, mother, and grandmother. She was a retired office manager and bookkeeper. She and her husband founded the Whitesburg Church of the Nazarene and she remained a faithful member of the Corbin Church of the Nazarene where she taught Sunday School until her passing. Family and friends are invited for visitation Sunday, February 10th at the Corbin Church of the Nazarene from 6:00-9:00 pm and Monday, February 11th from 12:00 noon to 3:00 pm at the Letcher Funeral Home chapel. A funeral service will be held Monday, February 11th at 3:00 pm with Josh Tyree officiating. Burial will follow in the Sandlick Cemetery at Whitesburg, KY.